Matt is Head of Insights and Analytics. He is a specialist in the nexus between organisational psychology, technology and data-driven insights, and leads Bendelta’s services in applied research, assessment, evaluation and review across both leadership and organisational development. With extensive experience in the public and private sectors, Matt’s expertise is the triangulation of complex workforce data to uncover practical insights that help realise individual and organisational potential. Recent examples include whole-of-organisation surveys, executive-level capability assessments, organisational needs analyses, service delivery reviews, business performance indices, talent management processes and multi-program evaluations. Matt is also passionate about exploring how disruptive technologies are shaping the future of work. He positions technology – from surveys and live polling to artificial intelligence and machine learning – as a key enabler of both humanistic development and the insightful analysis of quantitative and qualitative data. 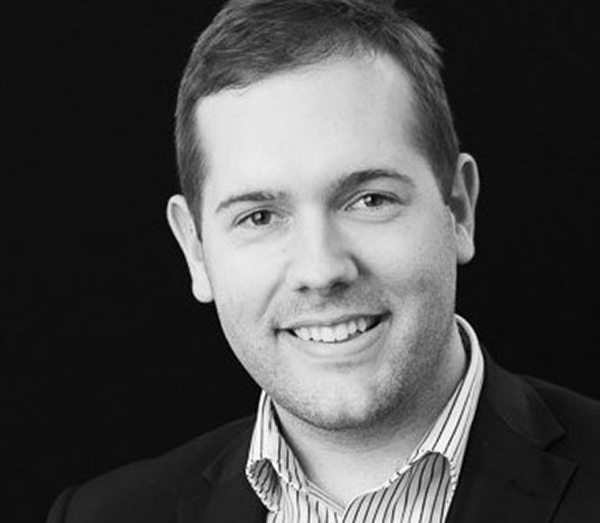 As an Organisational Psychologist, Matt holds a Master of Organisational Psychology and Bachelor of Psychology (Honours) from Macquarie University. He is also a guest lecturer at the University of Newcastle, a Board-approved Supervisor and a member of the Australian Psychological Society.